Before becoming known for its fantastic ski resorts, Park City built its reputation in mining. Efforts to preserve the mining history has created a unique experience on the mountain trails. 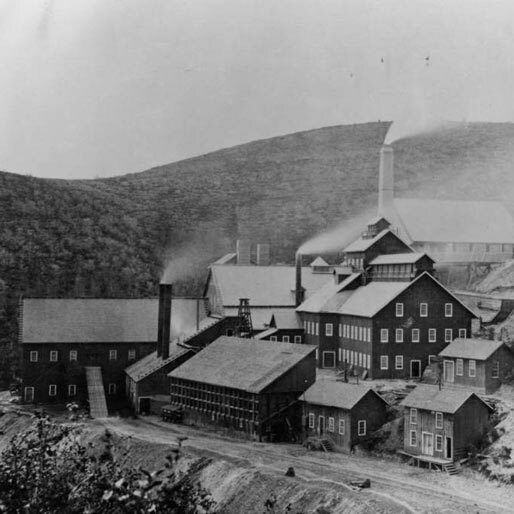 The California-Comstock Mine, one of the oldest mining sites from the early 1900s, is located on Park City Mountain. Local collaboration has saved the mine from complete deterioration and the restoration project received an award from Preservation Utah. Please click here to read the Park Record article. Posted in Miscellaneous, Local News, Lifestyle and Recreation, Mountain conditions, Canyons | 0 Responses to "Park City Preserves Mining History"
A new luxury resort is to be built in Blue Sky. It will be managed by Auberge Resorts and will offer opportunities to enjoy the Wasatch Range year round. Click here to read more about the planned Lodge at Blue Sky. 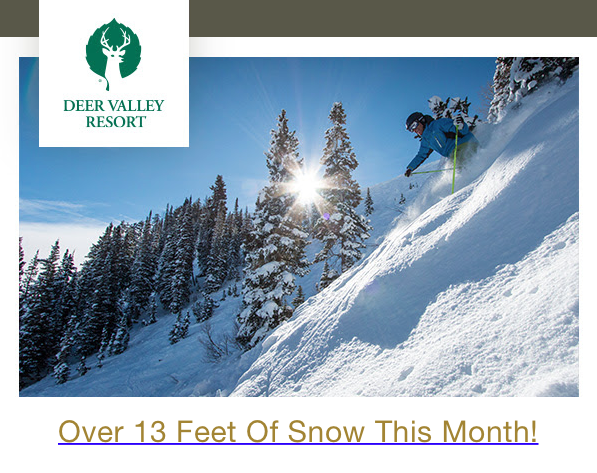 Posted in Miscellaneous, Local News, Lifestyle and Recreation, Mountain conditions | 0 Responses to "The Lodge at Blue Sky ~ Luxury with Wild Abandon"
Deer Valley Reports Over 13 feet of Snow This Month! Plan your ski vacation around the FIS Freestyle Ski World Cup Event and Festivities February 1-4. Click here for more information. 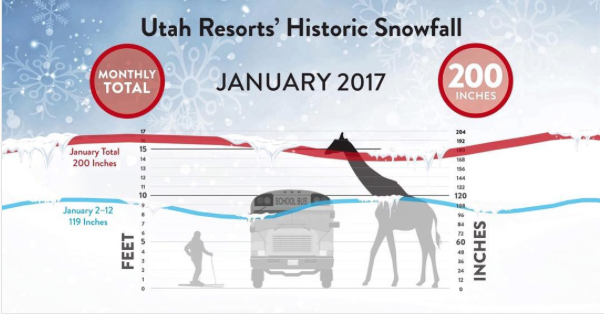 Posted in Miscellaneous, Local News, Lifestyle and Recreation, Mountain conditions | 0 Responses to "Deer Valley Reports Over 13 feet of Snow This Month!" To review this week's Veritas Funding Mortgage Market Commentary, please click here. Posted in Miscellaneous, Market News, Local News, Mountain conditions | 0 Responses to "Veritas Funding Weekly Mortgage Newsletter - January 16"